At the time of this review we’ve tested these bikini shorts for three months, and if you’re like us you’re probably wondering if they live up to Uniqlo’s bold claim. Could they even be considered the ‘perfect’ travel underwear? Let’s find out. 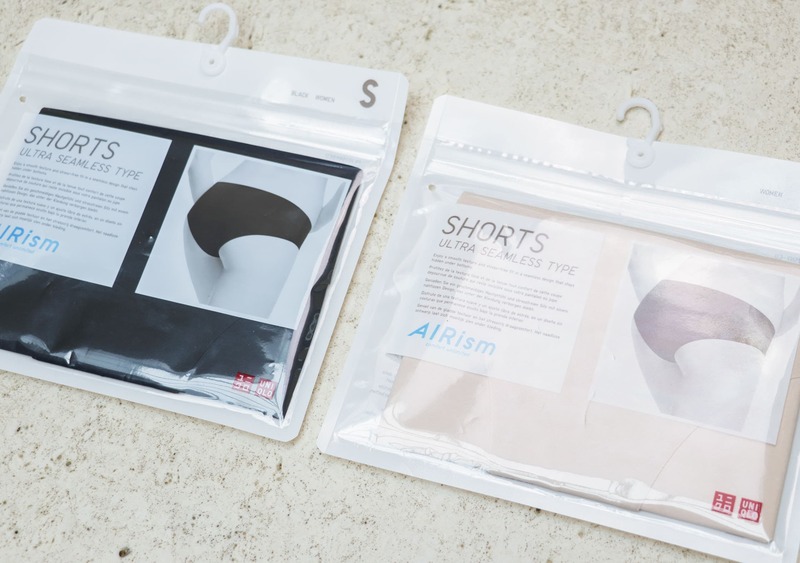 These Ultra Seamless Bikini Shorts are part of the AIRism range—a line of tops, bottoms, and bras that includes Uniqlo’s comfort conditioning technology. 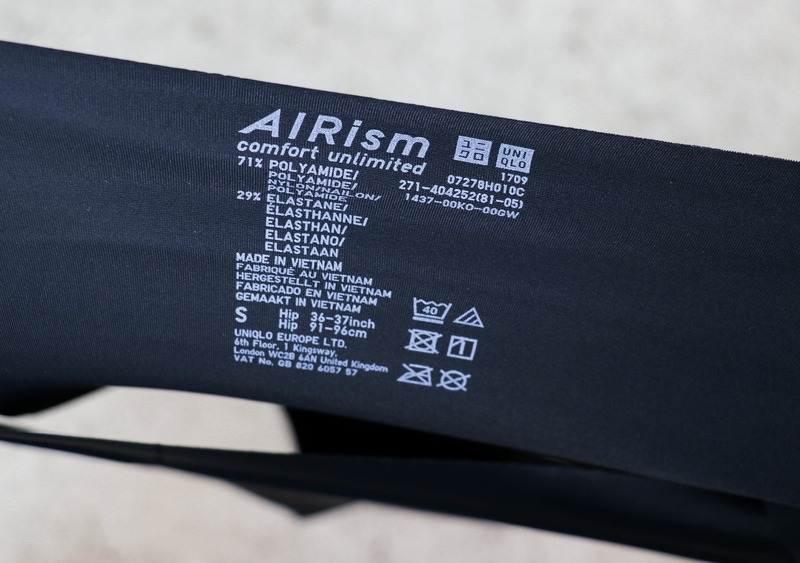 AIRism is designed to wick moisture, release heat, dry quickly, stretch, neutralize odor, and be smooth, soft and cool to the touch—is there anything it doesn’t do? Uniqlo claims this magic material is made by combining unique knit structures with microscopic engineering, utilizing dry silk-like micro-polyester fibers. We love specificity, but even we had no idea you could go this in-depth about underwear! The bottom line? All the features that AIRism provides make these bikini shorts ideal for travel. We’re always looking for clothing that doesn’t get too smelly, dries quickly, and is hand washable—and we’re happy to say that these bikini shorts excel in all of those categories! The material is the same AIRism blend of 71% Nylon and 29% Spandex all over, apart from a small piece of fabric covering the crotch area. Uniqlo states on their website that it’s “super soft,” so we’re not entirely sure what the material is—but we can indeed verify that it is “super soft,” which is all that matters here. The Airism Ultra Seamless Bikini Shorts are available in a wide range of colors. We love the neutral, pastel shades and think that Uniqlo has done a great job here. 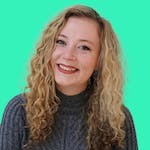 Apart from maybe the more vivid blue and green colors, a combination of one lighter color and one darker will have you covered for any piece of clothing you may have during your travels. To complete the look, Uniqlo offers a matching bra—their Wireless ‘Beauty Soft’ Bra—which will pair perfectly with these bikini shorts. You can read our full review of them by following this link. 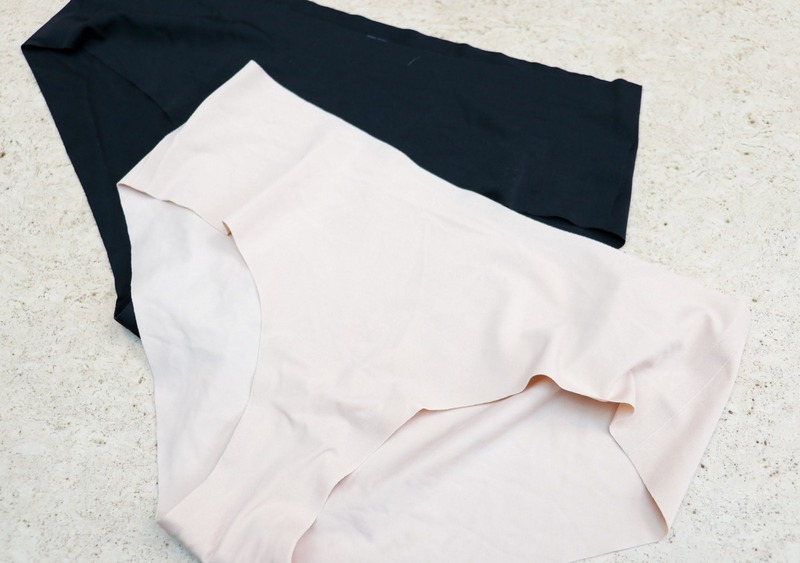 The sizes range from an XS (34-36 inches) all the way up to an XL (42.5 – 45 inches), and the stretchiness of the fabric means it will comfortably fit around every body shape. The design of this underwear is a bikini style with high-cut legs, which allows you to move actively without any restrictions. If this isn’t your style, Uniqlo does offer an alternative hiphugger design, with a lower leg cut. There’s no one type of underwear for everyone, but with these two options, Uniqlo has the majority of people covered. The “Ultra Seamless” design of these Bikini Shorts provides one of the most comfortable underwear experiences we’ve come across. The seamless bonded construction not only provides the highest levels of comfort, but due to the lack of seams they remain invisible under even the tightest clothing. This, combined with the stretchy material, means it’s never too tight and won’t dig in—unlike other underwear. You can barely tell it’s even there! 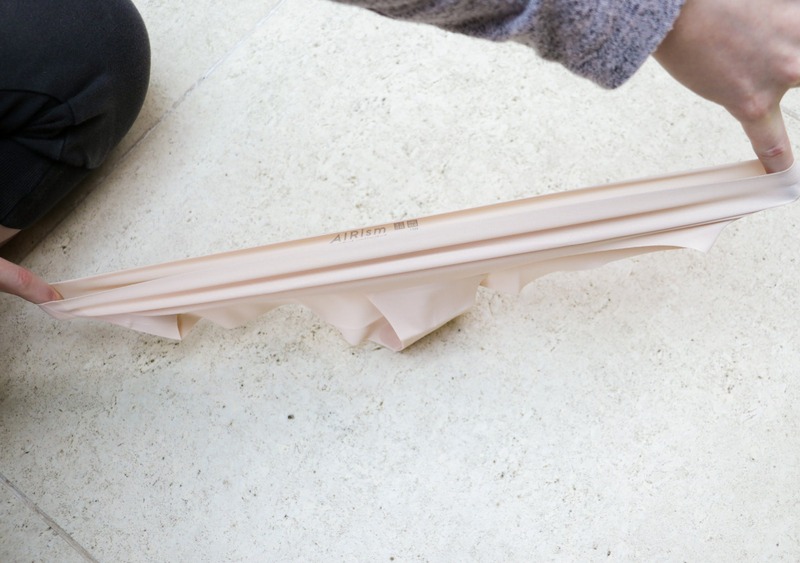 We were worried that with this design the underwear might move around, but we are happy to report that this wasn’t an issue. They remained in place at all times—a big thumbs up from us. A big advantage of this underwear is just how packable it is—they fold up super small and take up no room at all. Two dark and two light options will have you covered even for extended travels, but because they are so compressible and lightweight you could easily take more. 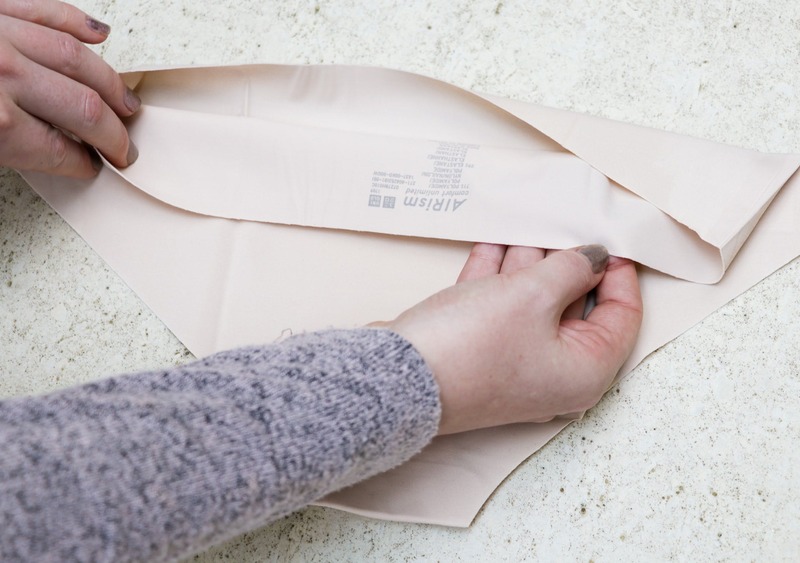 And just so you’re aware, If you’re scrunching these up to fit them inside a packing cube, don’t worry if they get a tad creased—we’ve found the wrinkles disappear immediately after putting them on. The washing instructions suggest a machine cold wash on a gentle cycle. If you don’t have access to a washing machine though, fear not—these are easily hand washed and dry fast too! We’ve both machine washed and hand washed these Bikini Shorts numerous times over the last three months, and we’re happy to report they show no signs of damage. In our three months of testing so far, we’ve been very impressed with Uniqlo’s Ultra Seamless Bikini Shorts. The odor neutralizing, moisture-wicking, quick-drying AIRism technology makes them an ideal candidate for travel underwear. The stretchy material and seamless design also provide incredible levels of comfort. We’ve noticed no signs of wear so far and we’re confident the durability will hold up for months to come. Make sure to check out our usage timeline below for updated info as we continue to use these awesome bikini shorts. Soft and comfortable, straight from the packaging. Material is holding up well, no stretching or fading. We're still trying to find one. We'll let you know if we do! Thanks mainly to Uniqlo’s AIRism technology, these Ultra Seamless Bikini Shorts offer a list of features that anyone looking for travel underwear will fall in love with. They are so comfortable it’s easy to forget that you’ve even got them on! They are also easy to wash with super fast drying times and pack away to a size that will take up next to no room in your pack. It’s high praise, but these really are near perfect women’s travel underwear, and they’re so good that more often than not you’re going to be wearing them when you’re at home too.